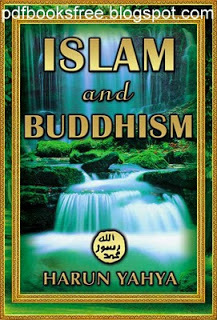 Islam and Buddhism Book Authored By Harun Yahya. Islam and Buddhism book examine Buddhism’s superstitious character in the light of the Qur’an and let you see clearly this superstitious religion’s more perverse aspects. Click on the below mentioned link to read online and download Islamic and Buddhism book in Pdf format for offline reading.